Steve Luxenberg NPR coverage of Steve Luxenberg: News, author interviews, critics' picks and more. 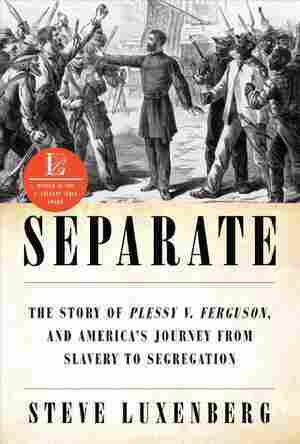 February 25, 2019  Author Steve Luxenberg repeatedly manages to tell us stories around Plessy v. Ferguson that capture both the hope and the hopelessness that has been central to America's long argument about race. May 5, 2009  It wasn't until he was in his 40s that Steve Luxenberg learned of a family secret his mother had kept for years. In Annie's Ghosts, he chronicles his efforts to learn about the aunt he never knew.